With these great flash cards, 1 to 100 is not such a long way. To your little one, counting all that way seems like such a long journey. 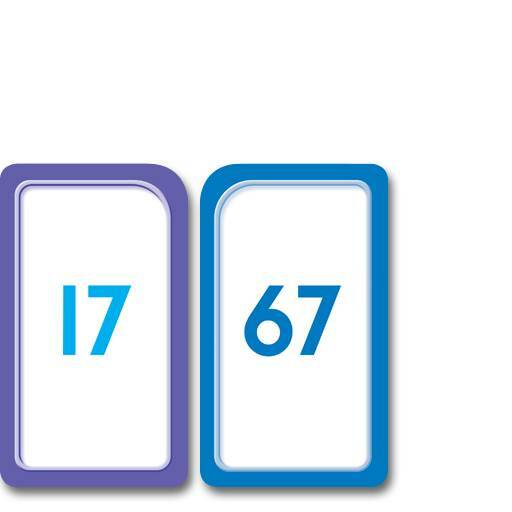 You can help make it fun and educational at the same time by introducing numbers in a number of different ways. 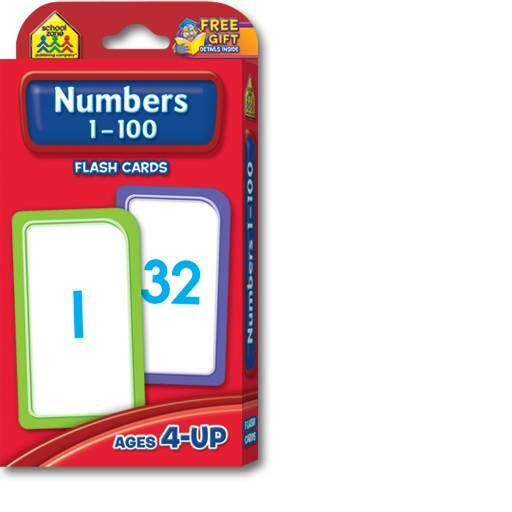 These flash cards also help your preschooler or kindergartner understand the difference between even and odd numbers. Work with counting cards to help your child develop the skill of counting by 2s, by 5s, and by 10s. Features include two-sided cards, thick, glossy cardstock and a parent card. Reinforces the following skills: numbers 1-100; counting; skip counting; focus.